Senator Rick Gunn is a graduate of Walter Williams High School, he received a B.S. in Business Administration from the University of North Carolina at Chapel Hill. Senator Gunn is president of Gunn & Associates Commercial Real Estate which is in its 35th year of operation. He has been an active member in the business community having served as President of the Burlington-Alamance County Association of Realtors, the Alamance Business Club, and the Burlington Downtown Corporation. He also previously served as Vice Chairman of the Alamance County Chamber of Commerce. 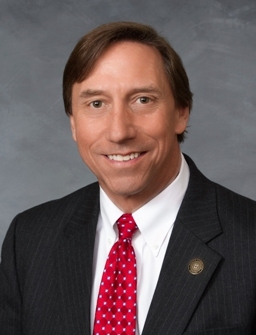 A community leader, Senator Gunn has served on the Board of the Salvation Army Boys and Girls Club and has been a Budget Review Chairman for the United Way of Alamance County. Gunn served for five years as President of the Young Men’s Christian Association of Alamance County and on the YMCA North Carolina Public Policy Committee. At his alma mater, he served on the UNC-CH Board of Visitors and currently serves on the UNC General Alumni Association Board of Directors. Tory Apple is a graduate of Southern High School and a lifetime native of Alamance County. Tory has been in the Real Estate Industry for over 20 years. She enjoys serving both sellers and buyers and leading them through the entire process. 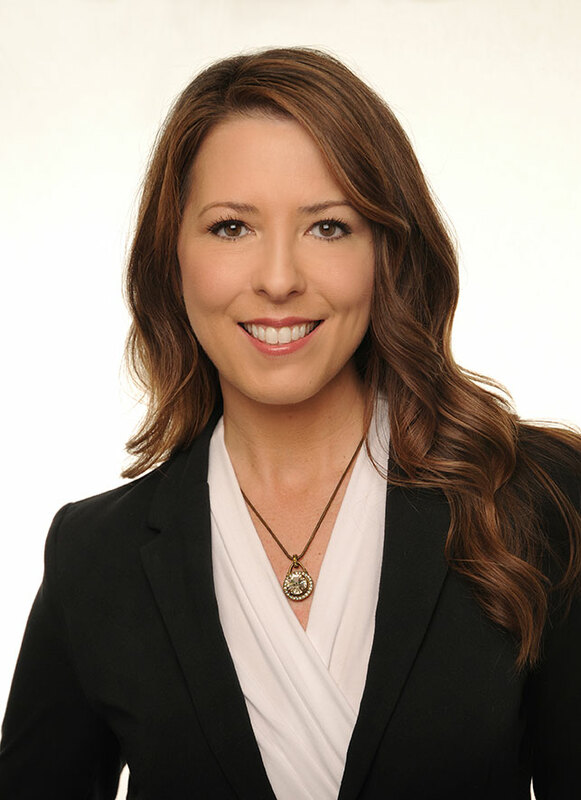 Tory currently serves on Keller William's Agent Leadership Council. Currently a part of the KW Culture and KW Cares committees focusing on helping other agents in times of need and emergency. She enjoys pouring back into the market center and helping new agents. Tory lives in Graham with her husband and 2 Boston Terriers. She is a huge animal lover and likes to give back to our local shelter through volunteering and donations.